GEM’s Case Studies is produced twice yearly in magazine format, during Summer and Winter. Case Studies allows those working in heritage education to share examples of good (and not so good) practice so that others may benefit from the lessons learned. All our GEM members receive our bi-annual Case Studies. Find out more about becoming a GEM member. We invite contributions to Case Studies and these should be submitted via the Case Studies template. The template also provides guidance on the type of case study we are interested in receiving. Submissions are being accepted for Summer 2019. Please send a completed template to office@gem.org.uk if you’d like to contribute. 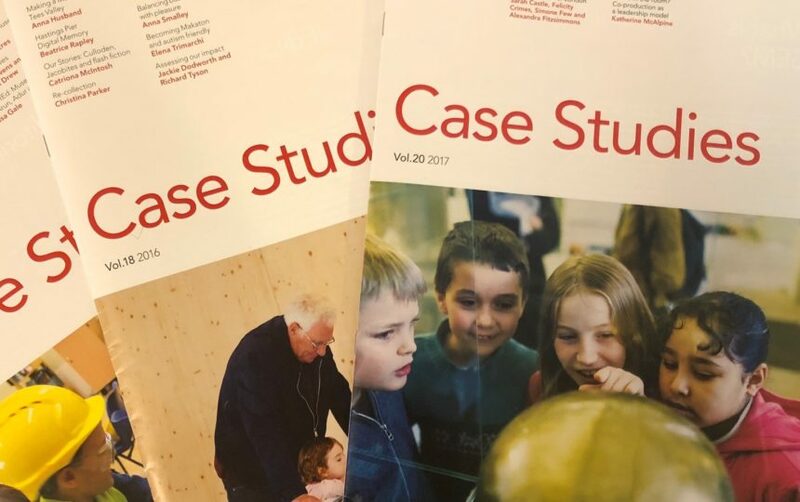 If you are interested in sponsoring Case Studies with your own special edition, please contact GEM by email at office@gem.org.uk or phone 01634 853 424.